Visiting Peri Peri Charcoal Chicken Restaurant – Eats Yummy! A couple of weeks ago, Ana, Gena and I had dinner at a good food Portuguese food restaurant, Peri Peri Charcoal Chicken restaurant at SM North Edsa Annex in Quezon City. It was not really my first time there, but this is our first post about this good food and affordable restaurant. The Peri Peri Chicken is marinated for 24 hours and cooked in charcoal trimming the excess fat, making it a healthy and delicious meal. Listed below are what we ordered. 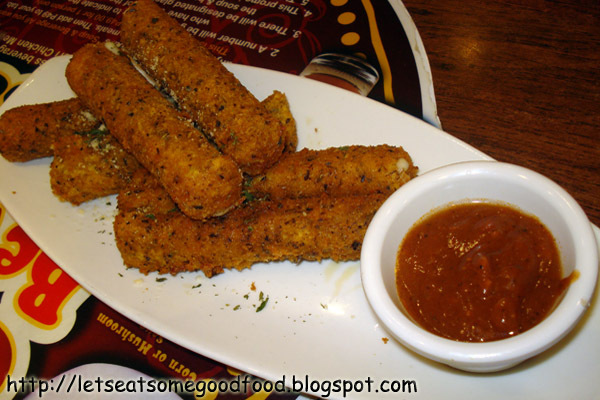 Plus they are offering unlimited drinks and soup for Php49.00. Very affordable isn’t it? They also served amazingly fast. They have three flavors to choose from when you order this charcoal chicken; lemon and garlic, mild and hot. We chose the mild one for our group. You won’t be disappointed with this good food, though this is a mild flavored one, you may eat it with just the gravy or add some of Peri Peri Hot Sauce which is not a typical hot sauce since it has some aromatic herbs on it. 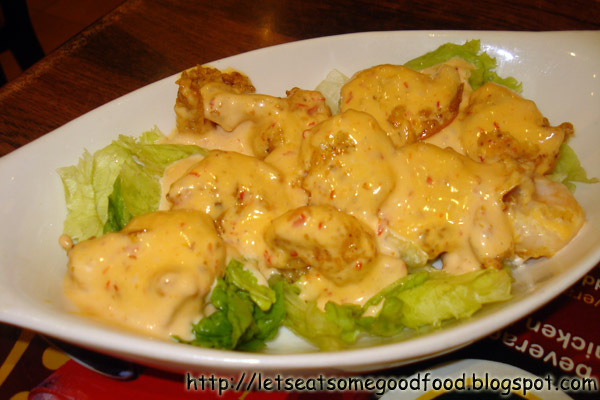 I ordered Shrimp Diablo, fried shrimp with creamy hot dressing. This food is good and the spicy dressing really suits my taste. I just didn’t like that they put too much dressing on it. 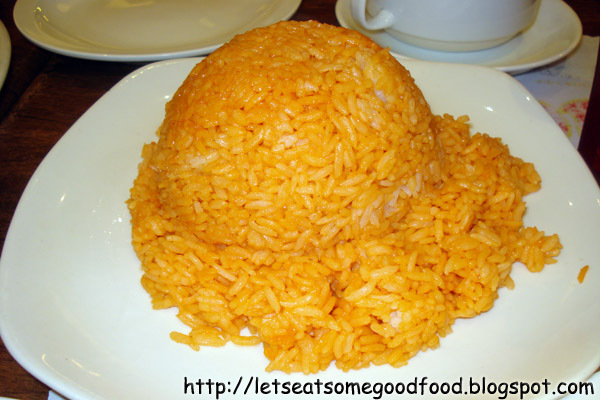 Jumbo Java Rice is equivalent to two cups. They serve two kinds of soup. 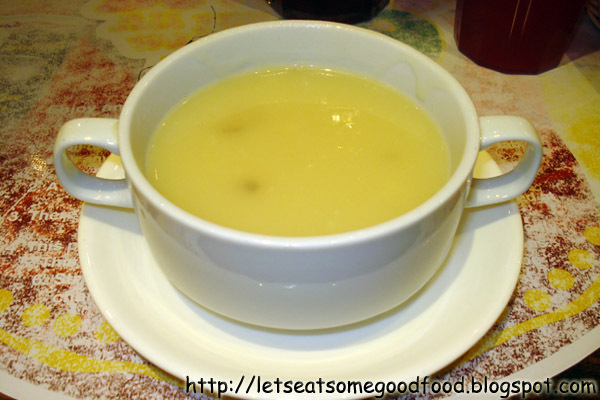 I first took the Mushroom Soup but also tasted the other one which is Sweet Corn. They both taste satisfactory. Since we grabbed their promo, we had a chance to taste all their drinks. 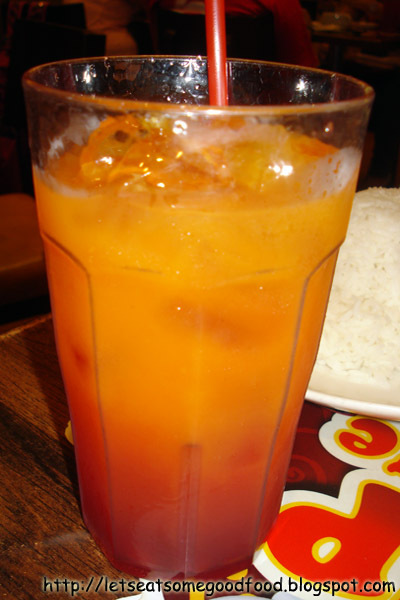 I mixed Red Iced Tea here and Mango Juice. It may be weird for some but I do like mixing drinks and see how it tastes like. This one’s actually good. 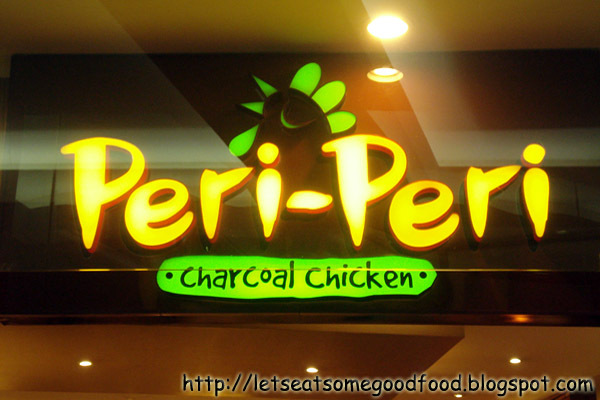 With all our orders in Peri Peri Charcoal Chicken, overall, I must say that this restaurant is actually highly recommended since they are not the usual chicken meal you will have plus considering the price, they are not really costly. We’ll go back there for sure and still have to try other good food that they offer next time. Check out our visits to other Restaurants. 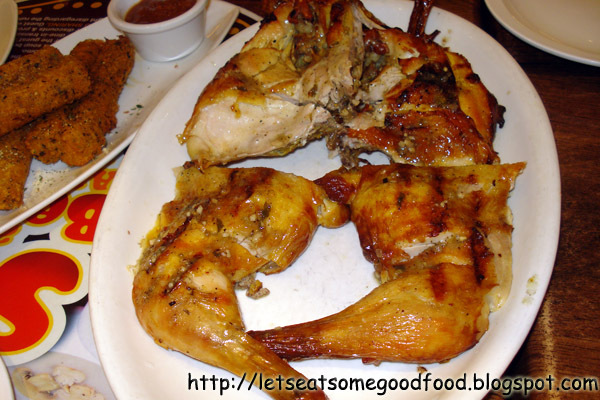 "Good Food Dinner – Peri Peri Charcoal Chicken"